LONDON – European automakers BMW and Volvo plan to experiment with steel contracts to be launched by the London Metal Exchange early next year, a move which could eventually change the way the industry hedges and prices contracts, industry sources said. The LME is launching three hot rolled coil (HRC) steel futures covering Europe, North America and China early next year, and industry sources told Reuters automakers such as Volvo and BMW were interested in using them. Automakers, have traditionally been open to steel futures, while steelmakers have mostly been concerned about potential loss of pricing power. Hot rolled coil (HRC) is a flat steel used to make cars and white goods and typically bought by consumers on annual fixed price contracts. The LME's cash-settled contract will be settled against an industry benchmark. "During the first six months, merchants and traders will put volumes in to get liquidity going," a broking source said. "If that works, manufacturing companies including BMW and Volvo will ask suppliers to make offers on the basis of LME prices for new, small contracts, see how it works." 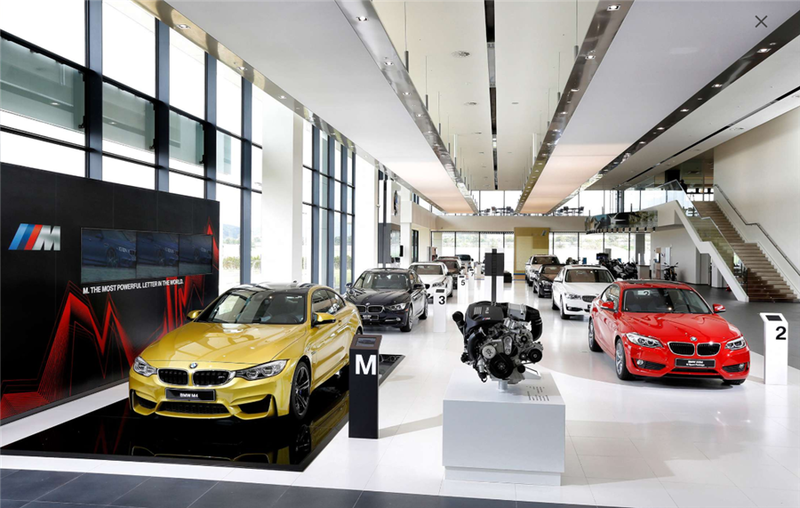 One source said BMW already uses iron ore derivatives as a proxy for hedging some of its steel costs, so could move with relative ease to trading the new LME contracts. BMW said it is currently pursuing a "hedging strategy" and aims to "increase planning reliability for the company". Volvo said: "We continuously review our raw material strategies however no decisions have been taken on hedging." Automakers, alongside construction firms, banks, brokers, merchants and steel service centres, have traditionally been open to steel futures, while steelmakers have mostly been opposed, concerned about potential loss of pricing power. Industry sources say automaker interest bodes well for the contracts, but they also stressed that new contracts usually take years to gain traction, adding that a lack of interest from steelmakers could slow the process. "From what I've seen, first merchants get involved, then prop traders, then service centres or stockists. Eventually mills start offering steel on an index (linked price)," said a source at an LME brokerage. Sources involved in broking and looking at providing liquidity for the new contracts say they are talking to leading steelmakers about using the new contracts. The LME already has contracts for steel scrap and for steel rebar, a type of construction steel. Volumes have been growing modestly since the contracts' 2015 launch. Some 4.2 million tonnes of scrap and 500,000 tonnes of rebar have been traded on the LME in the year to date, versus 3 million tonnes of scrap and 644,000 tonnes of rebar traded last year, according to Refinitiv Eikon data. The LME, the world's oldest and largest metals marketplace, is owned by Hong Kong Exchanges and Clearing Ltd.
Having lost some market share in recent years to the CME Group and Chinese Shanghai Futures Exchange (ShFE), it is aiming to make inroads into steel, a global industry worth an annual $900 billion.